Is National General Holdings Corp (NASDAQ:NGHC) a buy here? Money managers are becoming less confident. The number of long hedge fund investments were cut by 4 recently. NGHC was in 15 hedge funds’ portfolios at the end of September. 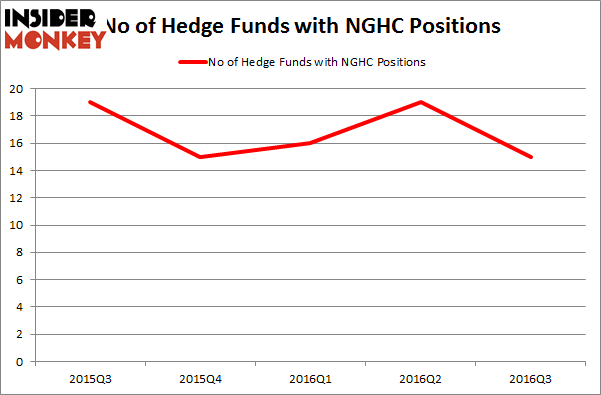 There were 19 hedge funds in our database with NGHC positions at the end of the previous quarter. 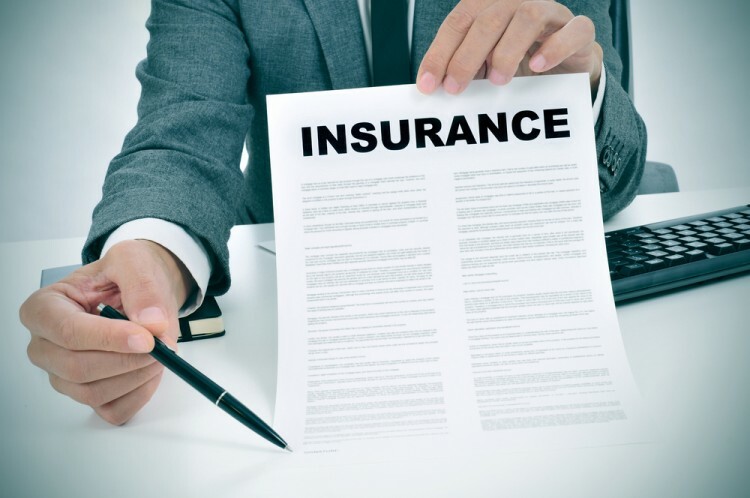 At the end of this article we will also compare NGHC to other stocks including South Jersey Industries Inc (NYSE:SJI), Chemed Corporation (NYSE:CHE), and Clear Channel Outdoor Holdings, Inc. (NYSE:CCO) to get a better sense of its popularity. How are hedge funds trading National General Holdings Corp (NASDAQ:NGHC)? At Q3’s end, a total of 15 of the hedge funds tracked by Insider Monkey were bullish on this stock, a decrease of 21% from the previous quarter. On the other hand, there were a total of 15 hedge funds with a bullish position in NGHC at the beginning of this year. With hedge funds’ capital changing hands, there exists a few noteworthy hedge fund managers who were boosting their holdings significantly (or already accumulated large positions). According to publicly available hedge fund and institutional investor holdings data compiled by Insider Monkey, Peter S. Park’s Park West Asset Management has the most valuable position in National General Holdings Corp (NASDAQ:NGHC), worth close to $63.5 million, accounting for 5.8% of its total 13F portfolio. On Park West Asset Management’s heels is MSDC Management, led by Marc Lisker, Glenn Fuhrman and John Phelan, which holds a $25.9 million position; the fund has 2.1% of its 13F portfolio invested in the stock. Other members of the smart money with similar optimism encompass Robert B. Gillam’s McKinley Capital Management, Israel Englander’s Millennium Management and Jay Petschek and Steven Major’s Corsair Capital Management. We should note that none of these hedge funds are among our list of the 100 best performing hedge funds which is based on the performance of their 13F long positions in non-microcap stocks. Is Bottomline Technologies (EPAY) A Good Stock To Buy? Hedge Funds Are Selling Concordia International Corp (CXRX) Is Cohu, Inc. (COHU) A Good Stock To Buy Right Now? Is Cryolife Inc (CRY) A Good Stock To Buy? Is 2U Inc (TWOU) A Good Stock To Buy? Is Tobira Therapeutics Inc (TBRA) A Good Stock To Buy?